Among a lot of android applications, there are the useful and the useless… the expensive and the cheap. Here in this list, you will see ten of the most expensive android applications. 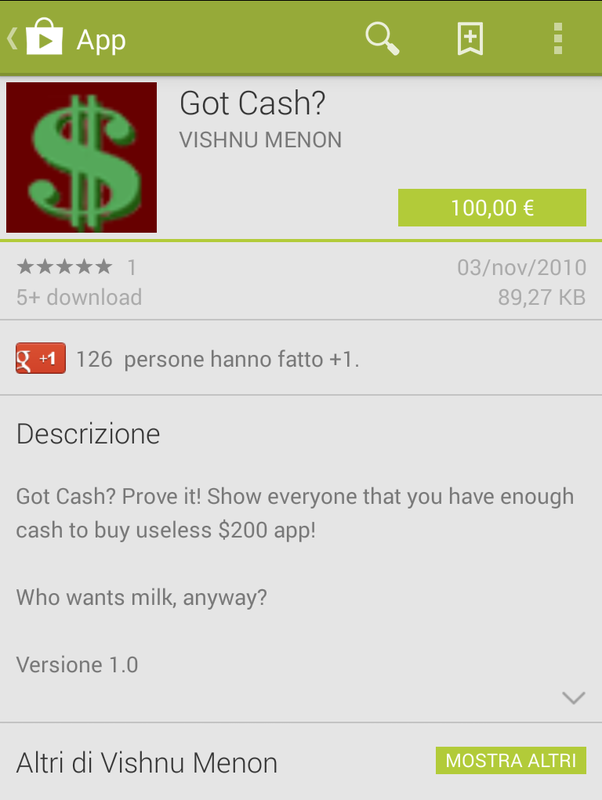 Got Cash will let you buy anything you want from anywhere; as it is the correct app for that purpose. This app is the most expensive, but it is not so useful; as it is only for showing up. This app shows that you are an insane as it is a useless app that only used for getting rid of your money. Hence, buy it for $200.00!!!! This application is a very useful one; as it can make you practice questions in different ways that include: practicing the real exam with a timer and score grade, random selection which means that you can choose how many questions you want to take and Question and Answer Mode. These questions reach 1000 question. So, it is a very useful app. 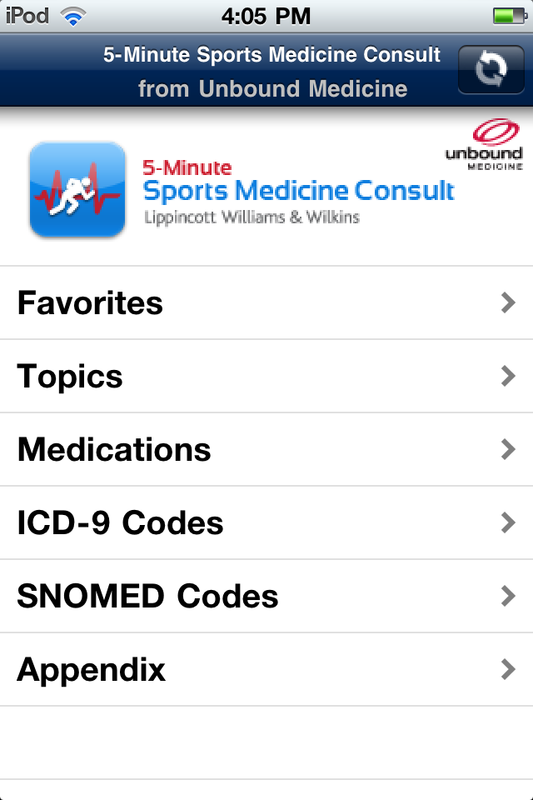 This app is useful for physicians, students, residents, and nurse practitioners. This app is 5-Minute Clinical Consult. It collects among disease, drug, differential diagnosis, and test information for mobile and web. 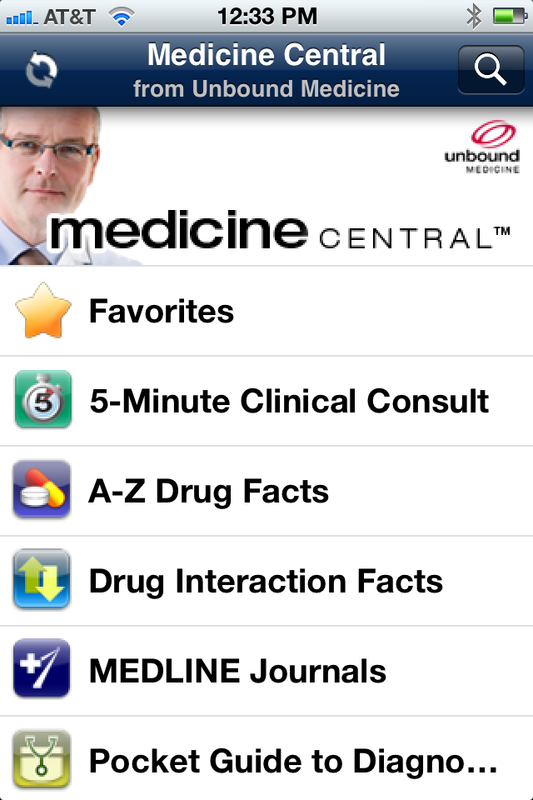 This app includes also, Davis’s Drug Guide, McGraw-Hill Medical’s Diagnosaurus®, Pocket Guide to Diagnostic Tests, and Unbound MEDLINE. Hence, it is an amazing app. 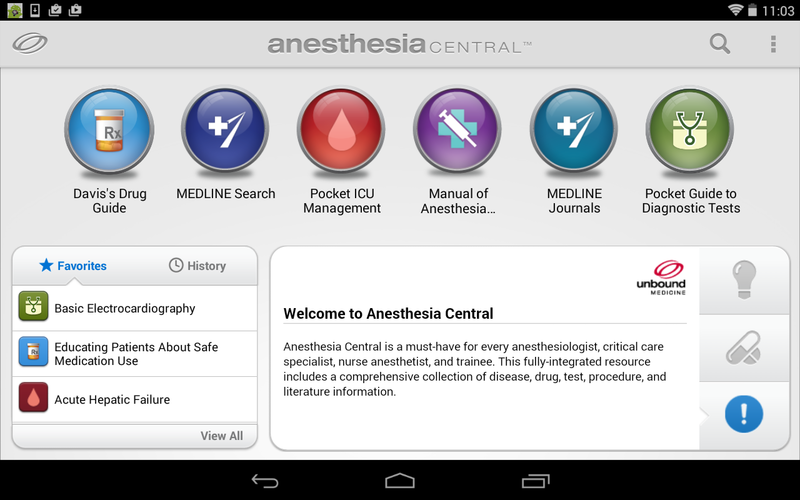 This app is a very useful for any anesthesiologist, critical care specialist, nurse anesthetist, and trainee. It holds the information about disease, drug, test, and procedure. Here, you should know about the content of this app including: Clinical Anesthesia Procedures of the Massachusetts General Hospital, Pocket ICU Management, Davis’s Drug Guide, Pocket Guide to Diagnostic Tests, MEDLINE Search, and MEDLINE Journals. So, it is also one of the most useful apps, but it is so expensive. This app makes you complete editing of ESRI® shape files on Android™ devices. 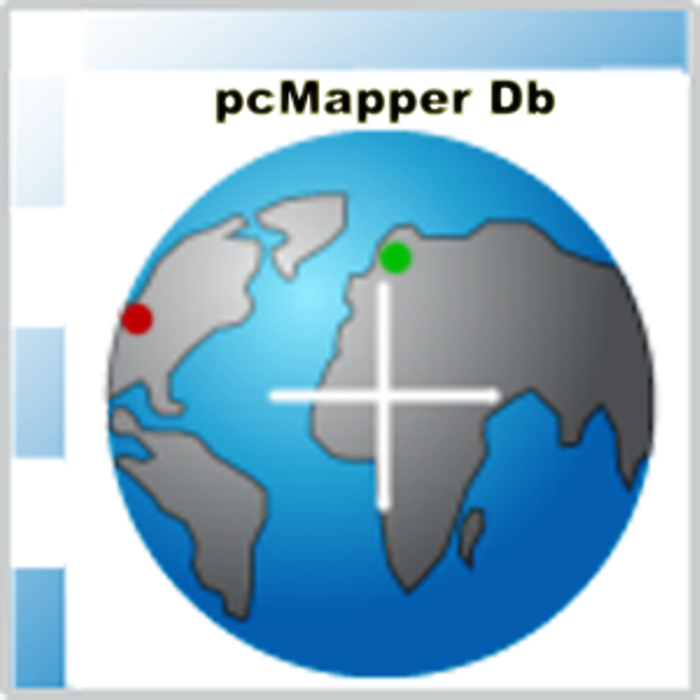 This app has a lot of useful features such as: Importing and exporting of ESRI® shape files and dBase tables, Measuring height and distance with camera, importing and exporting utility by Windows PC, and using attributes to Search map…Etc. So, it is a useful app, but it is an expensive one. 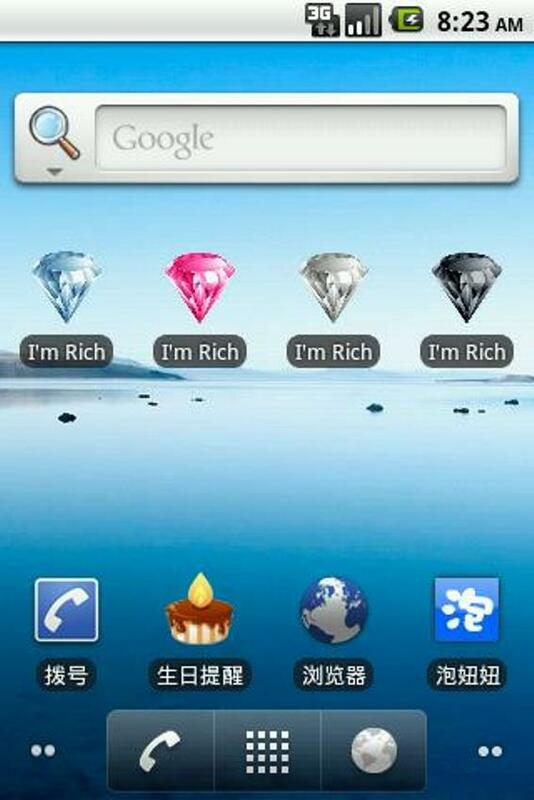 You can use this app to show off your wealth; as this app lets everyone know that you are “Rich Man”. You should know that this app is only for the rich, so it is a very expensive one. But one wants to say that spending money in a useless thing is ridiculous. This app is also a useless one; as it is solely used to show that you are a wealthy man. If you purchase this app, you will see icon on your home screen to let everyone know that you are rich. So, do not be a naïve buyer!!!!!! This app can help you as a student to memorize a certain material. 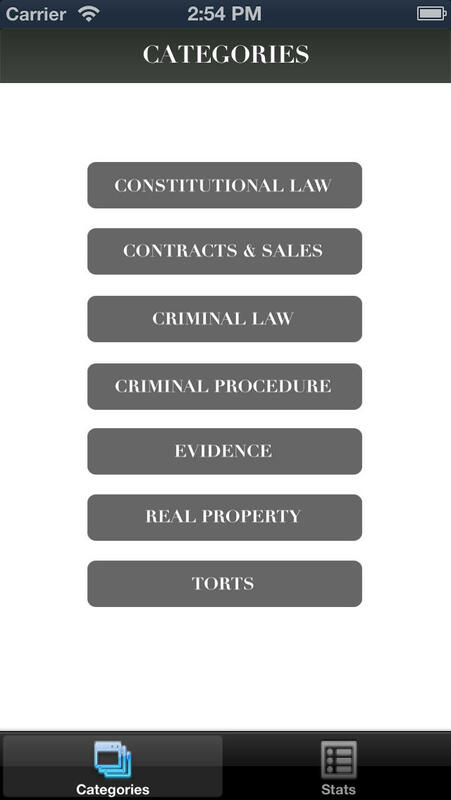 Also, this app can help you in Constitutional Law, Contracts & Sales, Criminal Law, Criminal Procedure, Evidence, Real Property, and Torts. 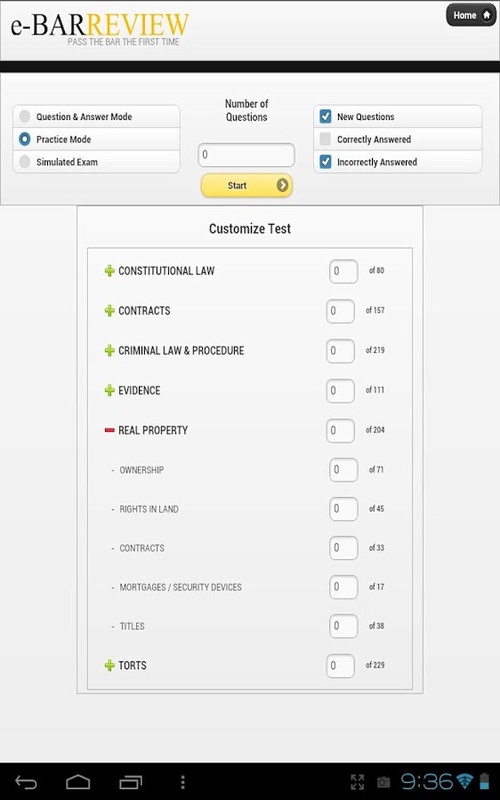 This app consists of 900 flash cards that hold an organized manner for every subject. This app is very useful for the blind or who has a low vision. You can interact with your device by using Mobile Accessibility US Application. 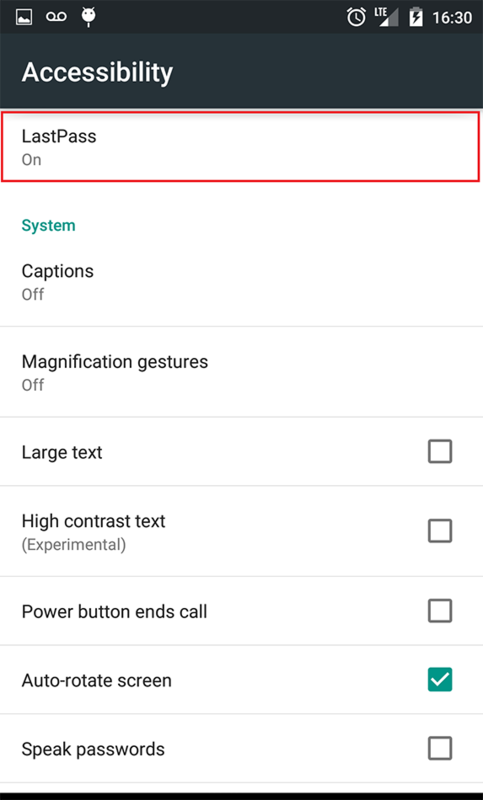 It includes a lot of magnificent accessible applications like SMS, Alarm, Calendar, Email, Web, Where am I, Phone, Contacts, and the application that is designed for the blind. This application is designed for the problems that are related to sports. This app includes 250 sports-related topics. So, it is like a doctor who gives you fast to-the-point guidance on the diagnosis. So, it will help you in your sport practice. Hence, it is a very useful application. Hence, you must choose the useful and the suitable application for you. But, firstly, are you a rich?!!! TOP 10 Greatest Ads That Will Amaze You!